Hello all, I’m posting this on behalf of a fellow blogger who is raising money for a women who has brain caner and just celebrated her 1st year living with it. 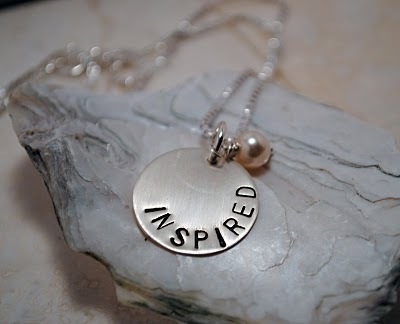 I urge you all to check out her blog and purchase her beautiful “Inspired” necklace. 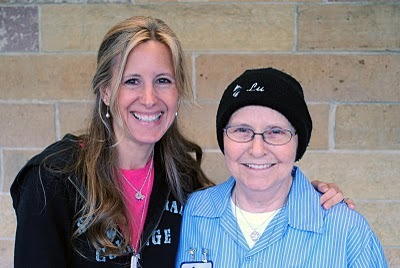 $10 of each sold goes to a fund for Lu to help make her life easier while she fights this battle.